Body Gossip on Tour (BGoT) is when University students write, direct and perform in their very own Body Gossip theatre shows. 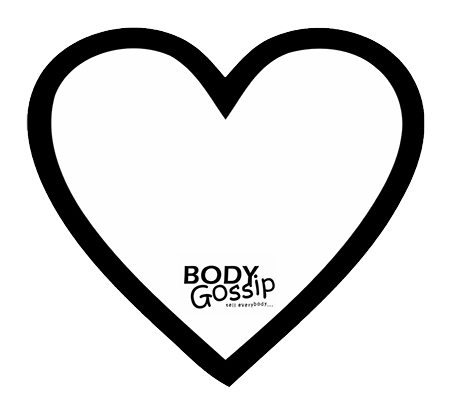 If you would like to take the reigns of a Body Gossip on Tour event we will be with you every step of the way. We have developed resources to guide you step by step. Would you like to organise a Body Gossip on Tour show at your Uni?